The video confirms a 512GB model with support for 512GB microSD cards. Oof. We're used to leaks from factory floors, retailers and, well, those who make a living from the dark art, but the manufacturer itself? That's unusual. And multiple leaks? That's just embarrassing. 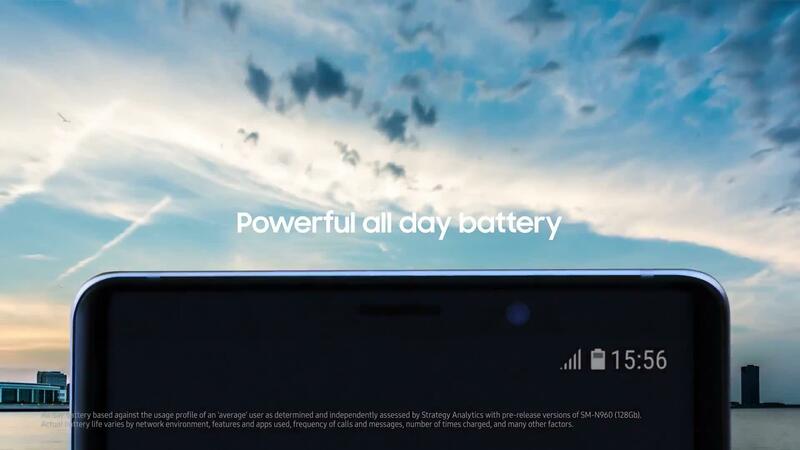 Today, Samsung accidentally posted a video for its next flagship phone, the Galaxy Note 9. The brief teaser shows the overall design -- which Samsung had already leaked through a pre-order announcement -- and the yellowish S-Pen that ships with the blue model. It also confirms that a 512GB version will be available, with support for up to 512GB microSD cards. No huge surprises, then, but perhaps they're detailed in a different Galaxy Note 9 teaser? Update: Sammobile's version has disappeared from YouTube. We've uploaded our own version below.